Planet Earth may look wonderful from a satellite, but for those who live on this dusty sphere, things can look rather grim. Rising terrorism, global tensions, economic trauma, increasing pollution, flagrant immorality, dishonesty and injustice cast a dark shadow over us earthlings. The world looks more and more like some ominous time bomb with a short fuse ready to explode. It is little wonder that people begin to ask questions. Why is there so much hatred and hostility? Why all the injustice? Why do good people suffer? Why doesn’t God do something? Why doesn’t God clean up this mess? Why do people openly violate God’s law and distort justice on every level without fear of divine intervention? Why? Why? Why? It makes you want to Skype God and ask him some very direct questions about his plans for this world, because from a human perspective, the current one is not making sense. Unlike other prophets who declared God’s message to the people, this prophet dialogued with God about the people. Most Old Testament prophets proclaimed divine judgment, but Habakkuk pleaded for divine judgment. This little book records a fascinating interchange between a perplexed prophet and his Maker. He not only asked the mysterious “whys” that plague humankind, he received an answer! 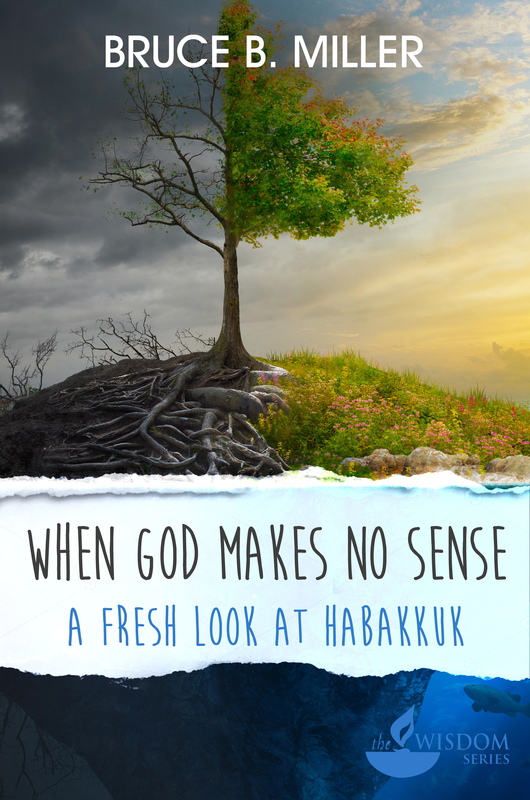 As we journey with Habakkuk, we too can move from confusion to confidence, from frustration-driven questions to faith-filled declarations. He teaches us to live by faith in a world of trouble. When life is shaking us like a leaf in the storm, we learn how to hold on to the unshakeable God who controls the storm. Prepare to encounter the God who exceeds our highest thoughts.